Customers want to fall in love with your products. 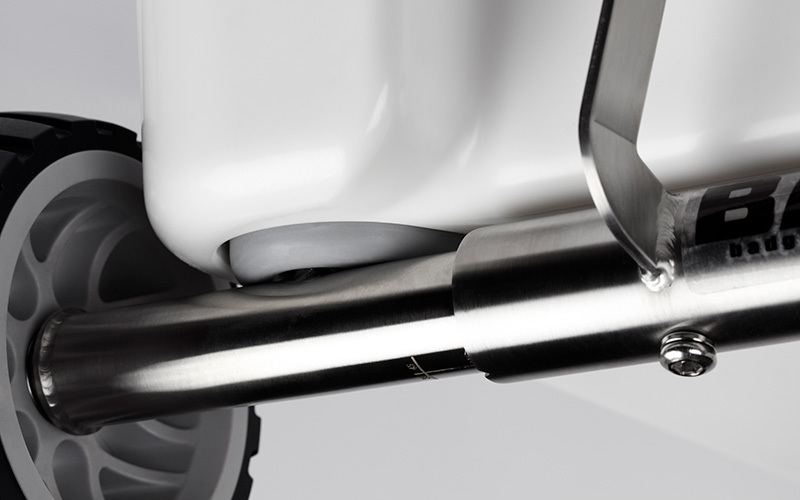 Our product photography ensures that they do. We are always excited about working with innovators. 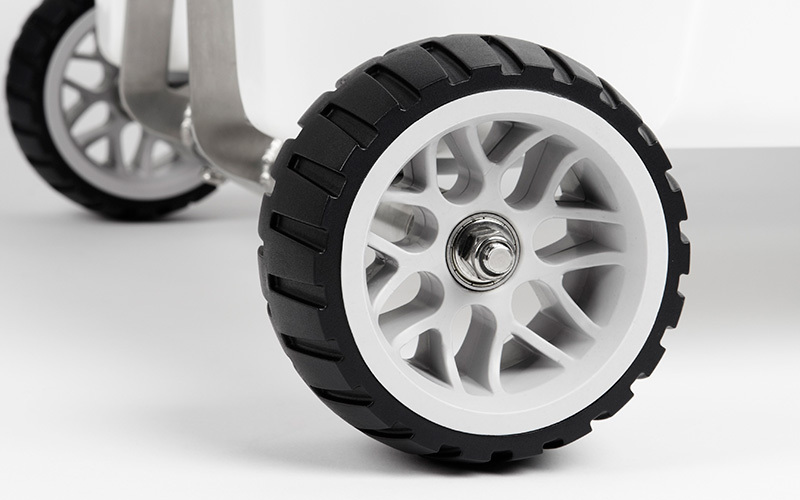 Cooler Extras is a truly innovating company. 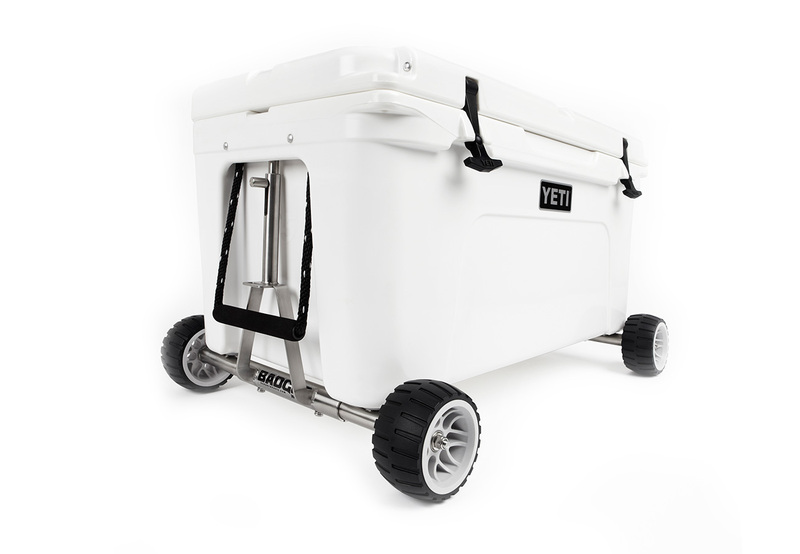 Their wheel systems are designed to complement the most popular high-end recreational coolers in the United States, Yeti Coolers. 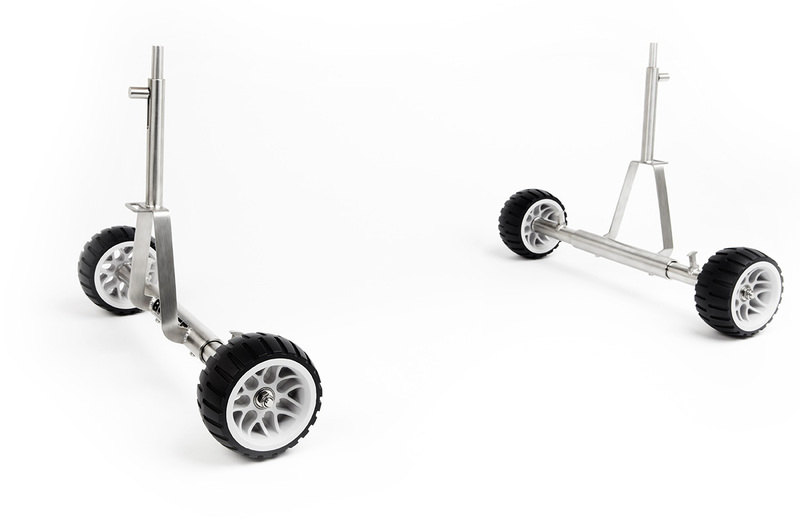 We were tasked with photographing the first production run for this new product, and, considering the nature of the product, the work was very technical. We are up for technical challenges, and, as you can see, we performed flawlessly.